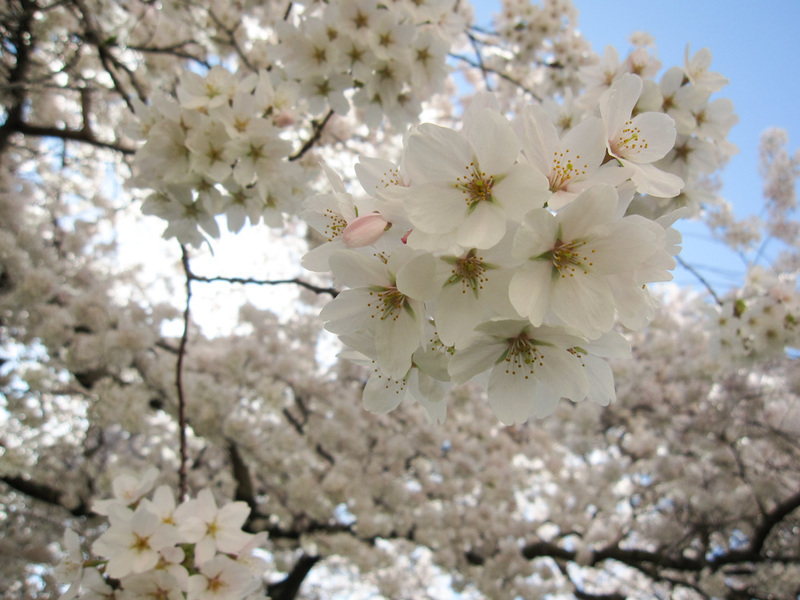 Some people argue that Seattle doesn’t have distinct four seasons, but I beg to differ! Just like changing your wardrobe, I like to update my gallery wall for the new season. 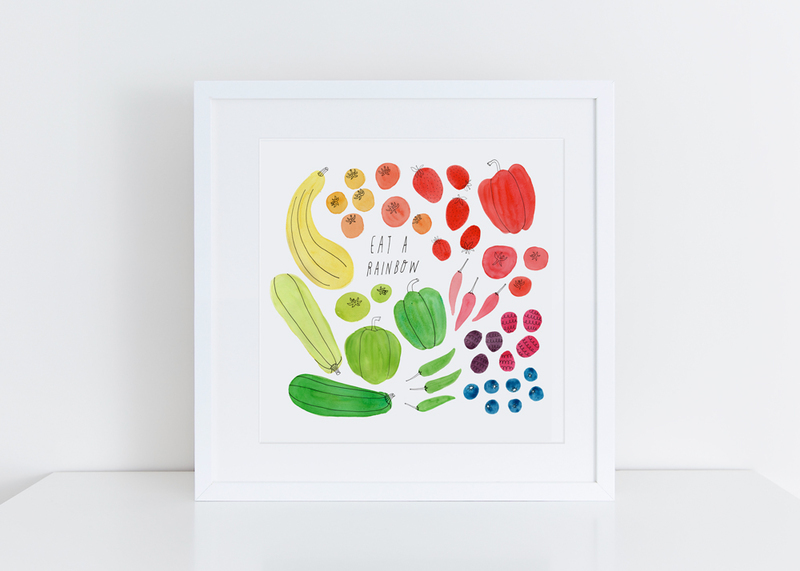 That’s why I wanted to remind you of my colorful new art prints that are perfect for welcoming in the spring in your home! They’re archival prints on a very nice fine art paper. Look at the velvety texture. Swoon!! My customers often ask me if these are my originals. Well, not quite 😀 But I agree they look so good it’s hard to believe they’re not original. 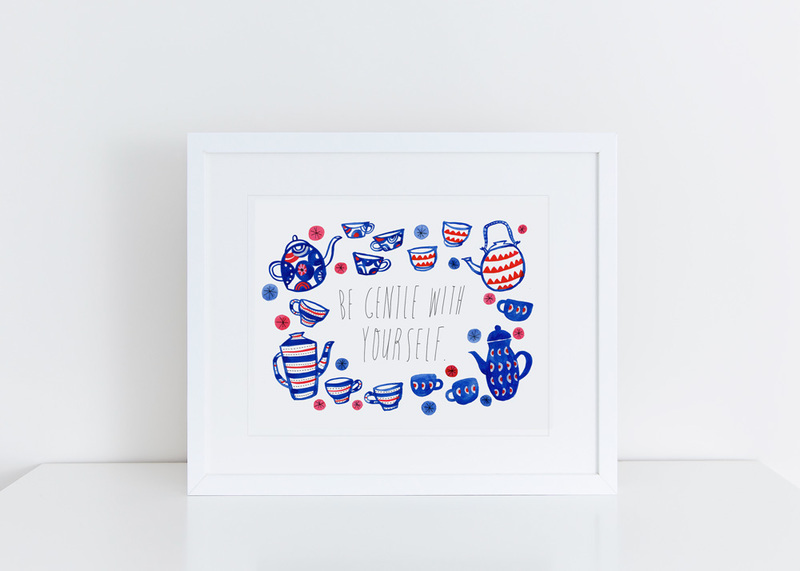 You can browse all of my new prints in my shop here. 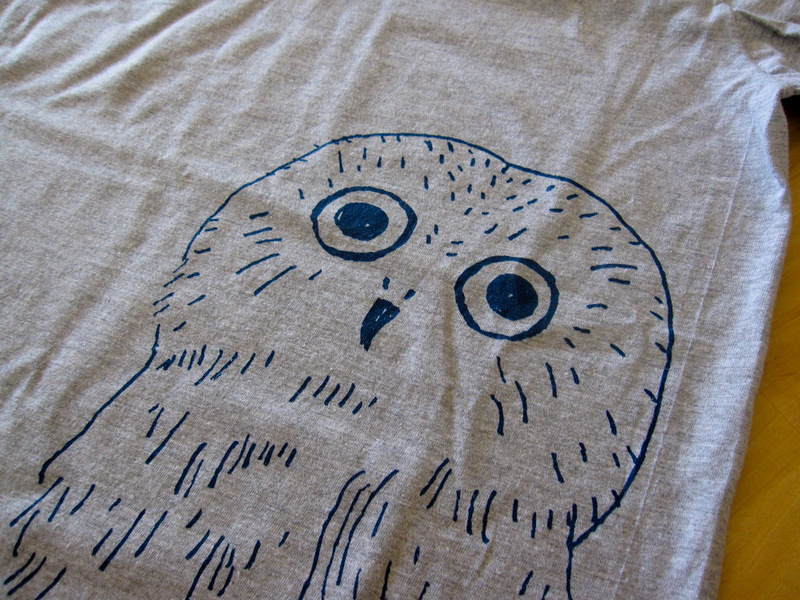 Spring & summer collection preview! As soon as I finished the last holiday craft show in December, I started working really hard to prepare for the Seattle Gift Show, which is a semi-annual gift trade show. The show is this coming weekend (EEEEK! 😱), and my goal is to release my spring and summer collection there. 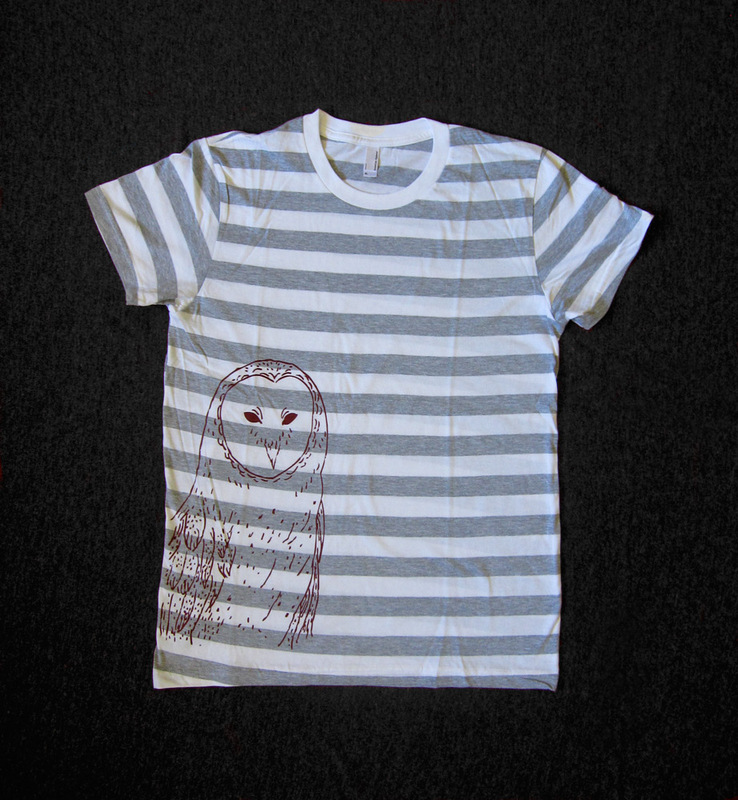 Here are some of the new designs I’ve been creating that are going to be part of the new line! 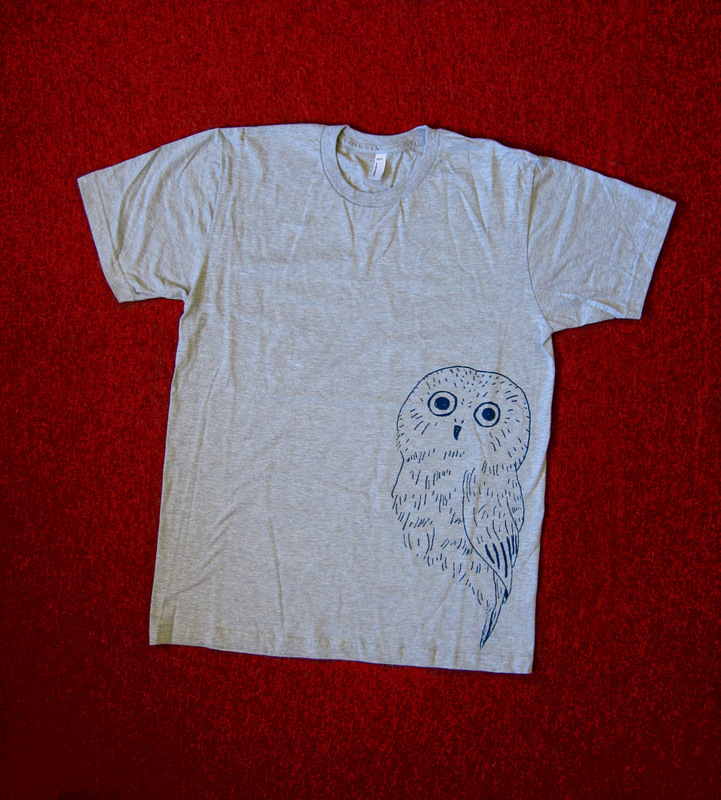 I’m working on a few more designs as we speak – birthday, congratulations, and Easter, for example. 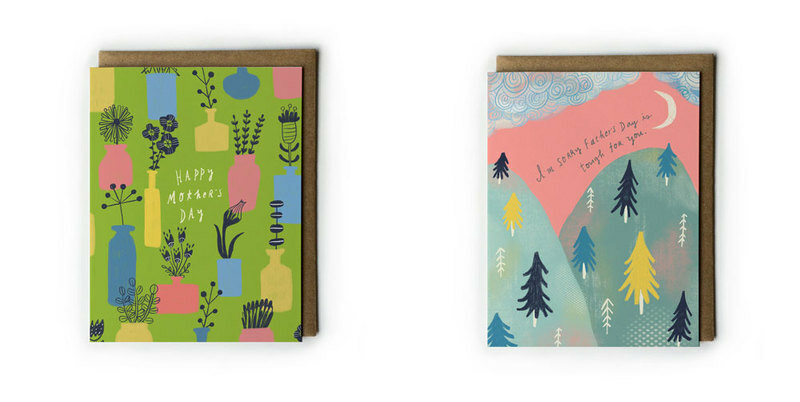 And, new notepads and wrapping papers are in the works, too! Woo hoo! 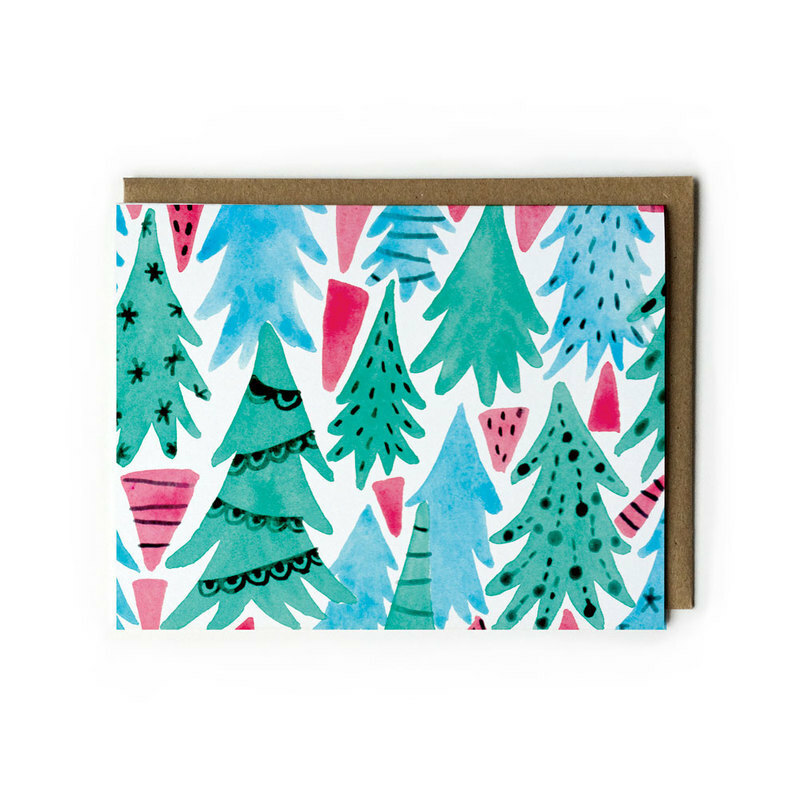 New holiday cards in shop + exciting sneak preview! First of all, how the heck is it November already? And second, I finally feel less weird talking about the winter holidays now 😀 and am excited to tell you my new holiday cards are in my Etsy shop! These folded notecards are all blank inside and are printed on 100% recycled paper. 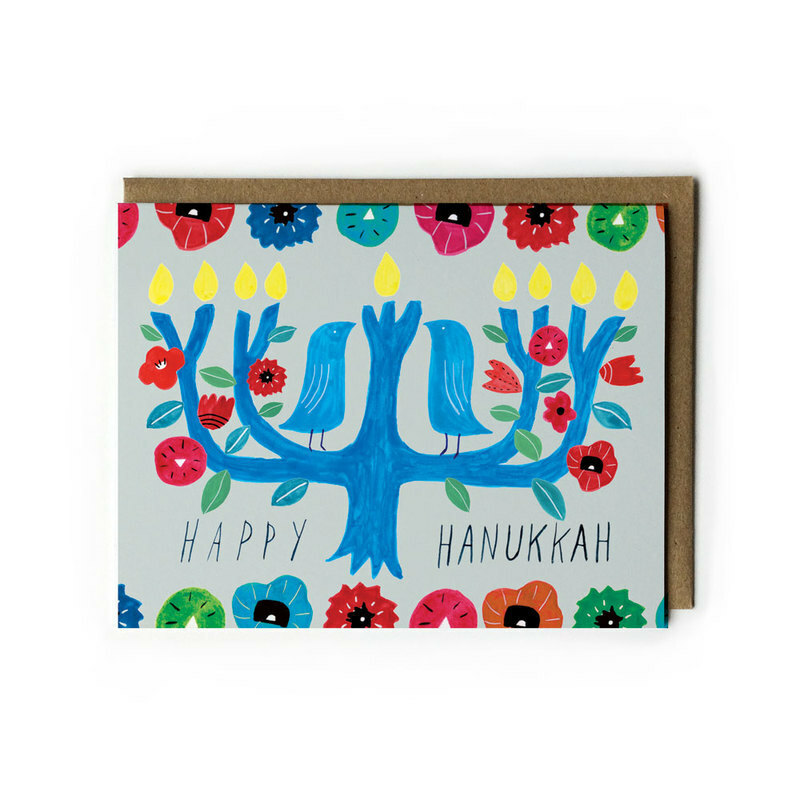 If you love adorable illustrations and bright colors, these cards are for you! 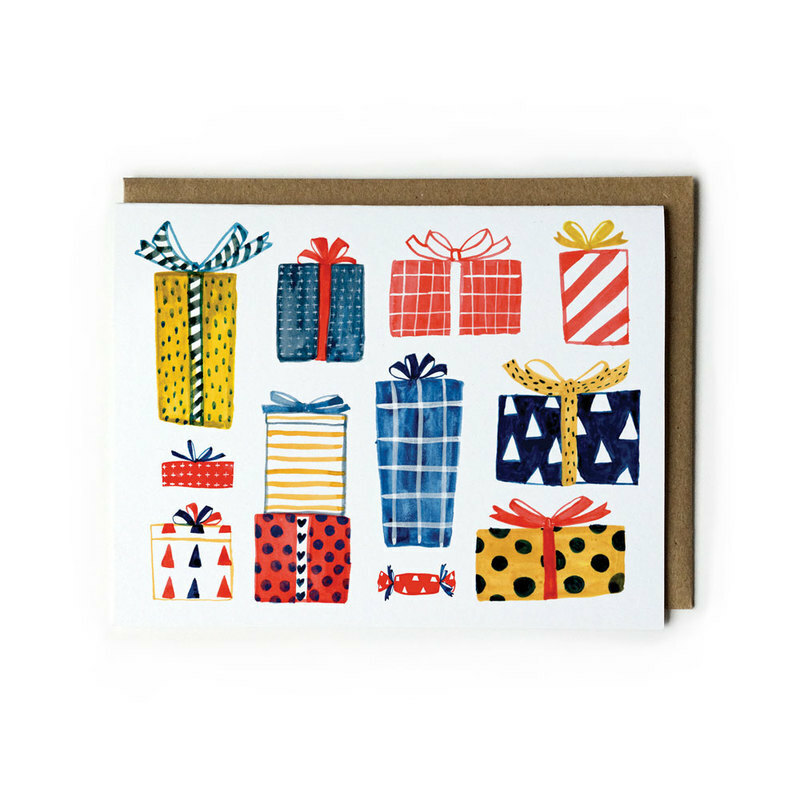 Imagine what the recipients would feel when they open an envelope and find one of these cards? And you know the truth is – what they’re gonna find the most touching is not the card itself – it’s your thoughtfulness. 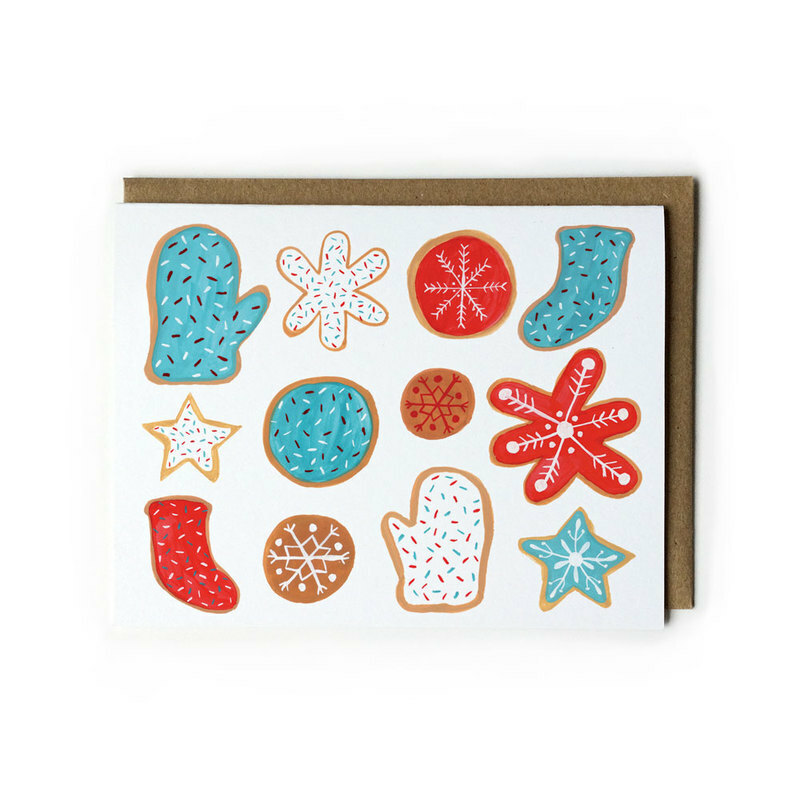 The fact you thought of them and took the time our of your busy schedule to send them a card alone means so much. 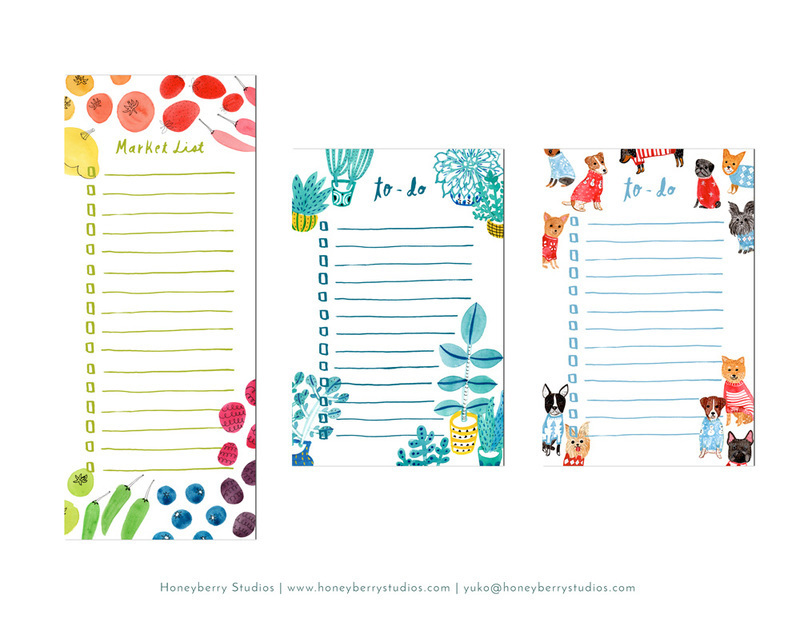 AND, let me give you a preview of my new notepads! They’re not in the shop yet but coming in the next couple of weeks. 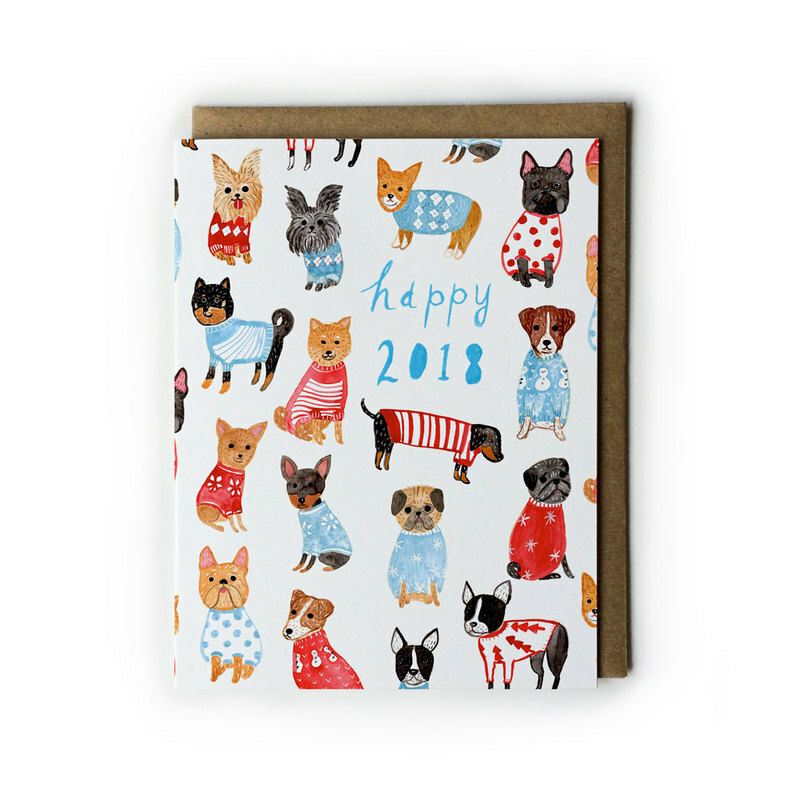 I love paper products and use notepads all the time, so I’m extra excited to be able offer these for the holiday season. An excellent stocking stuffer! Be sure to sign up for my VIP list so you get notified when they become available later this month. 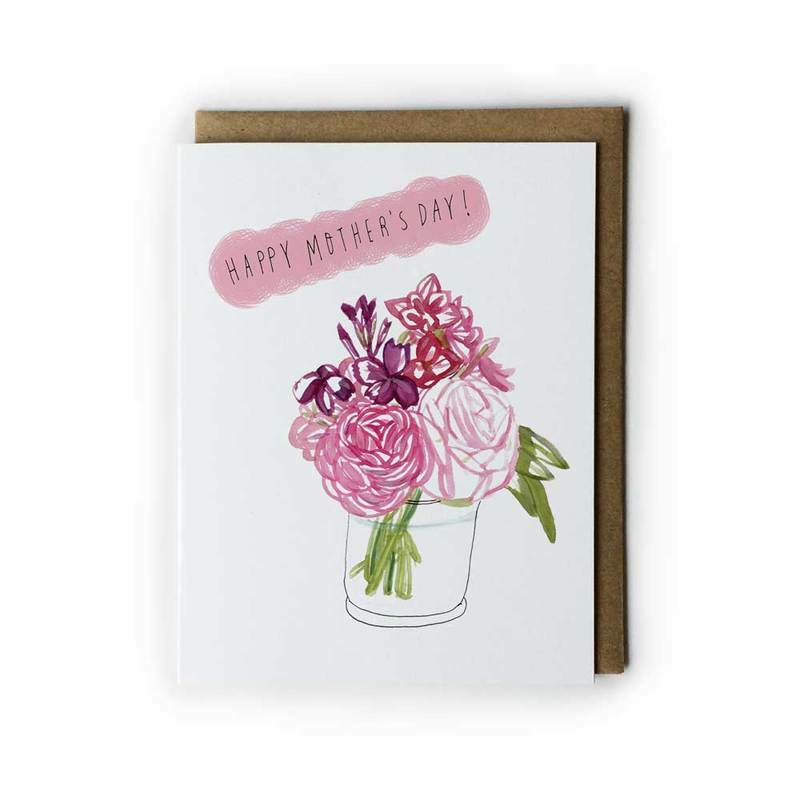 Mother’s Day is May 14th! 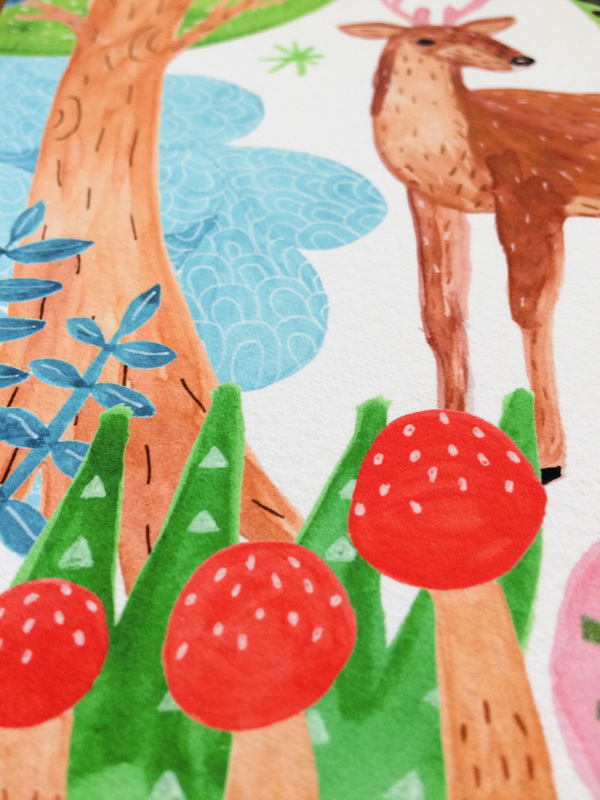 I’ve got a variety of gift ideas for your creative mom in my shop! 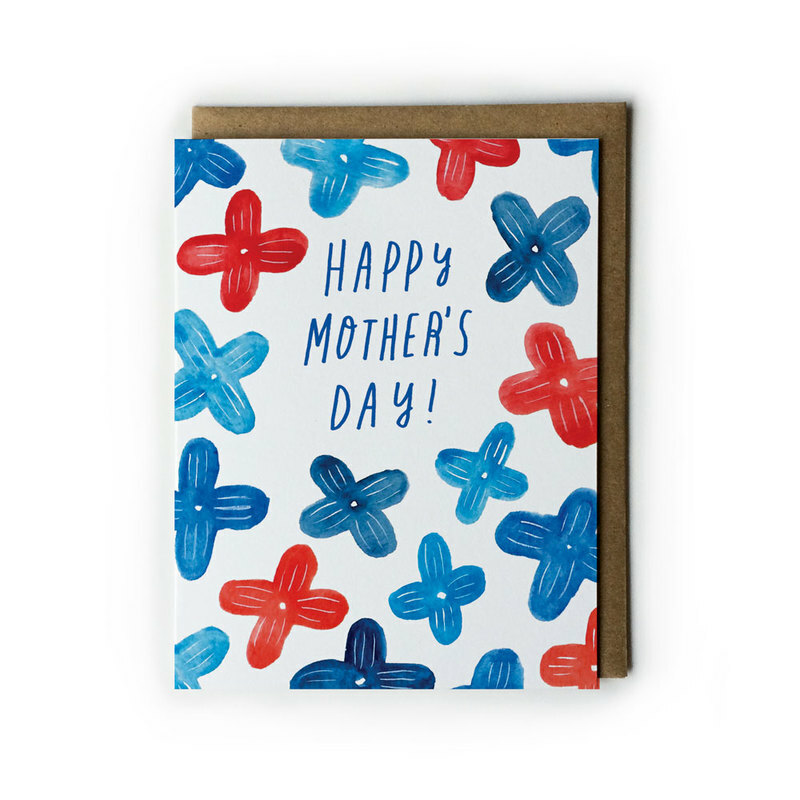 Blue Lilac Mother’s Day card is perfect if you want something different than the usual pink and purple cards. 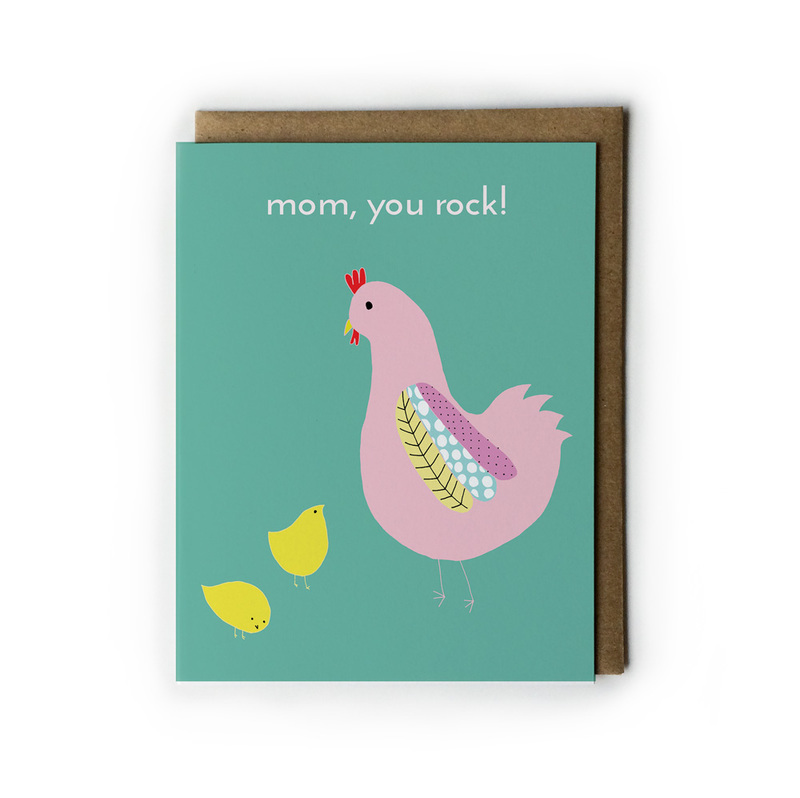 Hen & Chicks Mother’s Day card is so adorable! Is your mom a gardener? 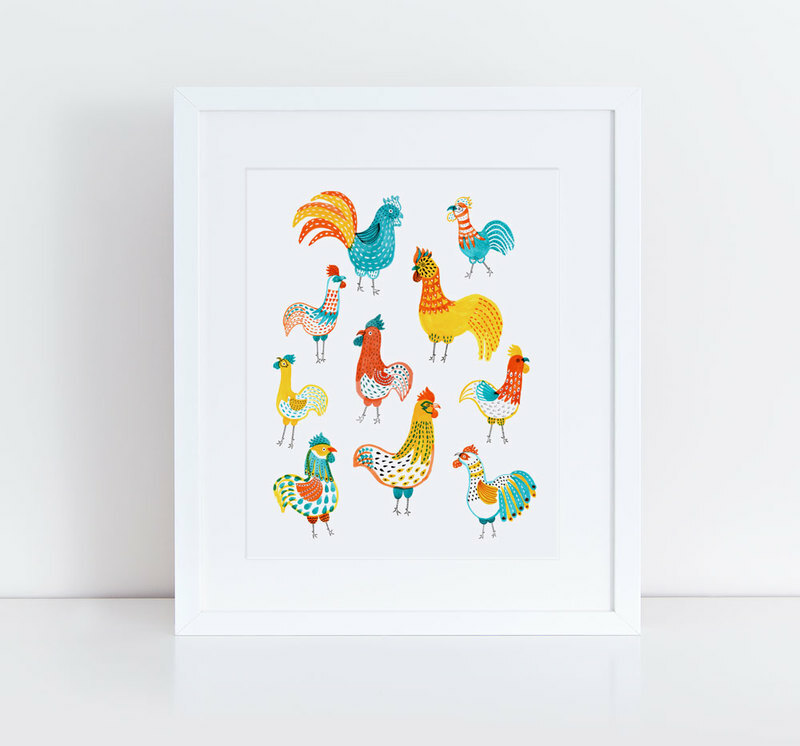 Or a chicken aficionado? It has the message “Happy Mother’s Day!” inside. 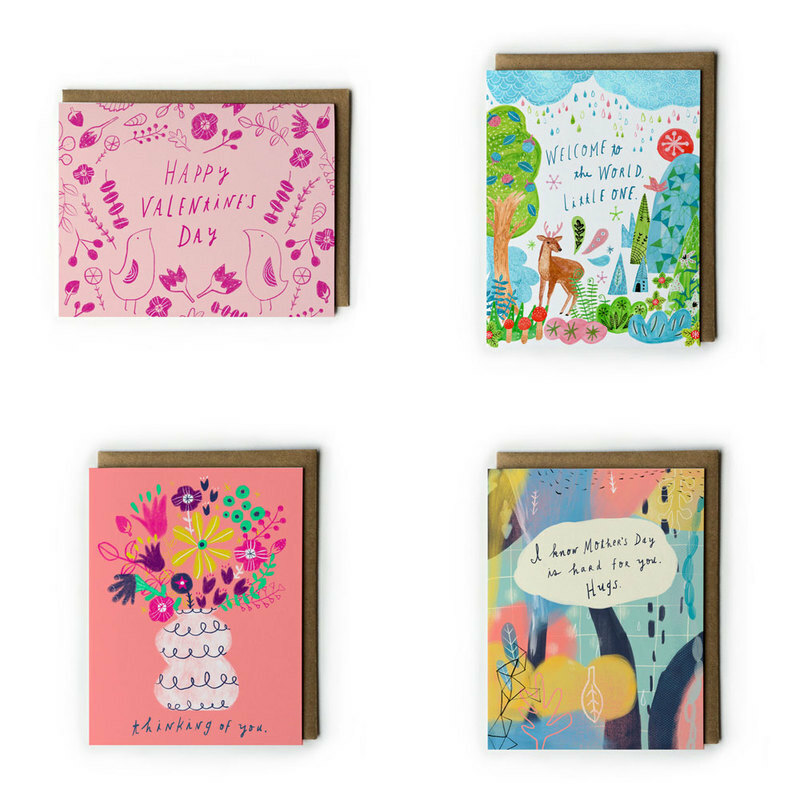 These small (5″x7″) kraft notebooks are great for recording your thoughts and feelings, keeping your garden logs, or jotting down ideas for an exciting project! 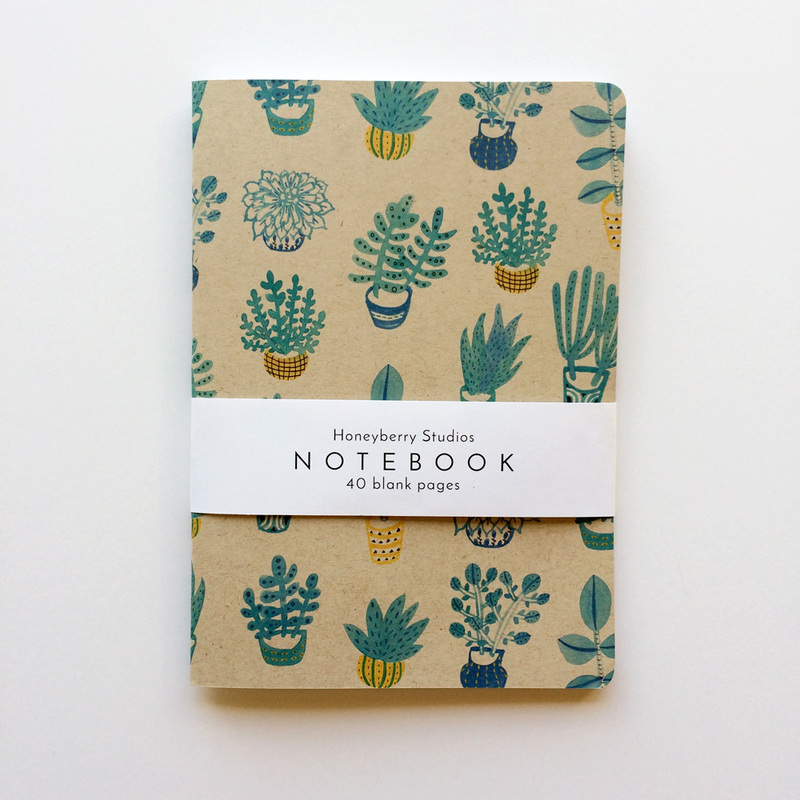 Blue Succulent Notebook is available here. 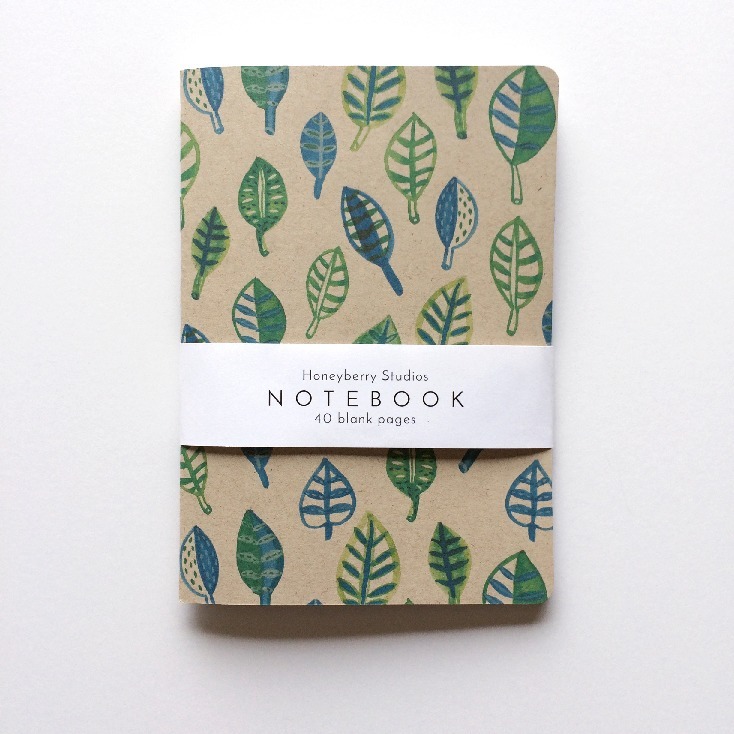 You can order your Green Leaf Notebook here. 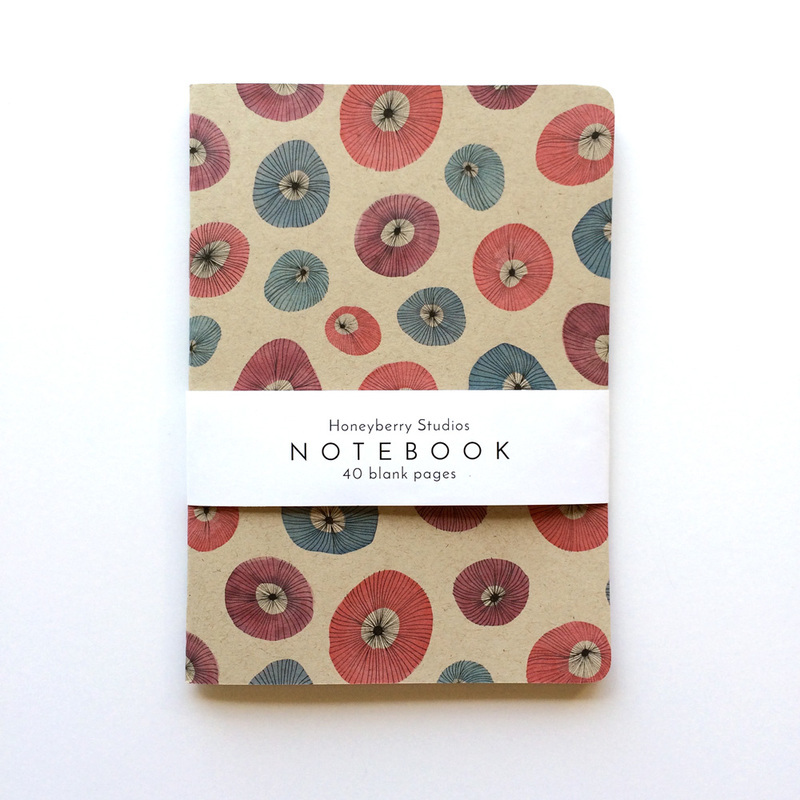 Watercolor Circle Flowers Notebook is available here. Does your mom frequent the local farmer’s market? Or always lugging lots of books and knitting projects wherever she goes? 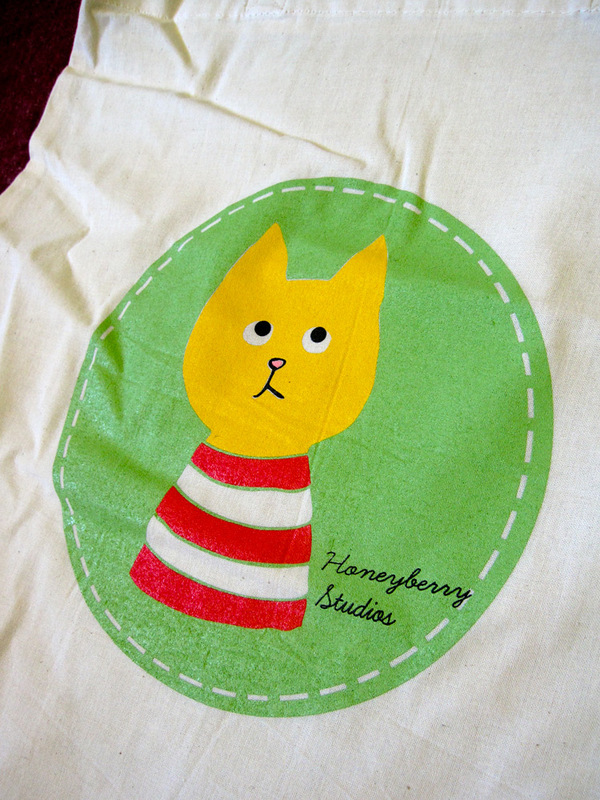 My hand printed canvas totes are sturdy and you can fit a lot in there! 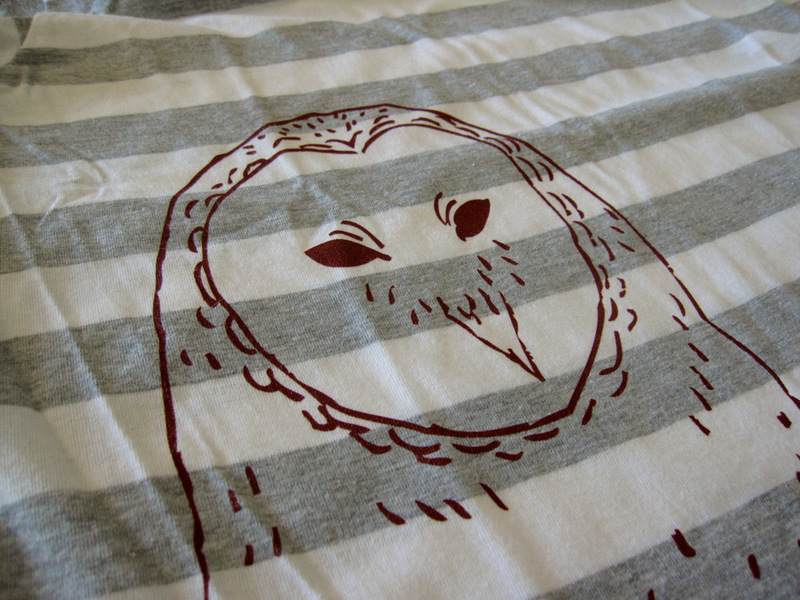 I have a very limited supply of these and not sure if I’ll be making any more, so order NOW if you want it! 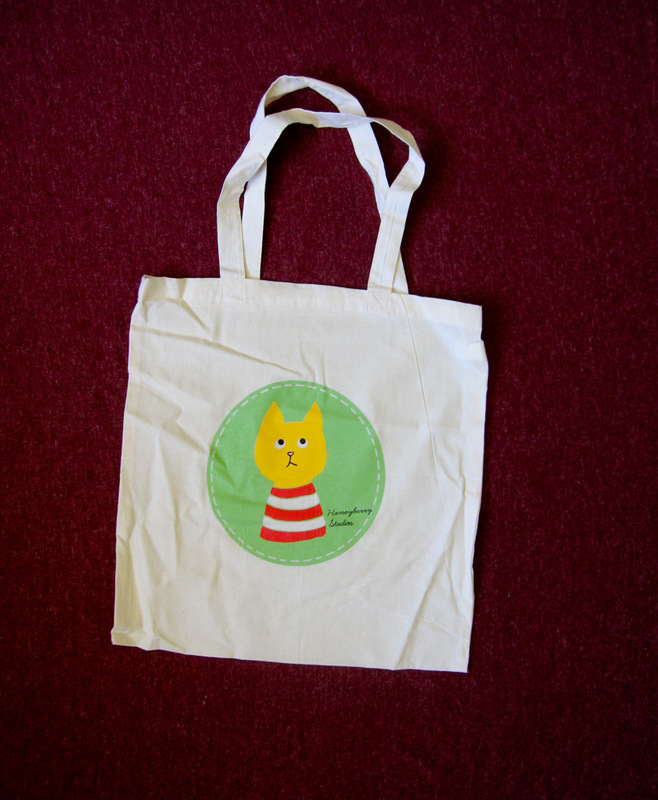 You can also see totes with lemon design here. And, if you live in the U.S., be sure to place your order before Friday, May 5th to ensure timely delivery before Mother’s Day. 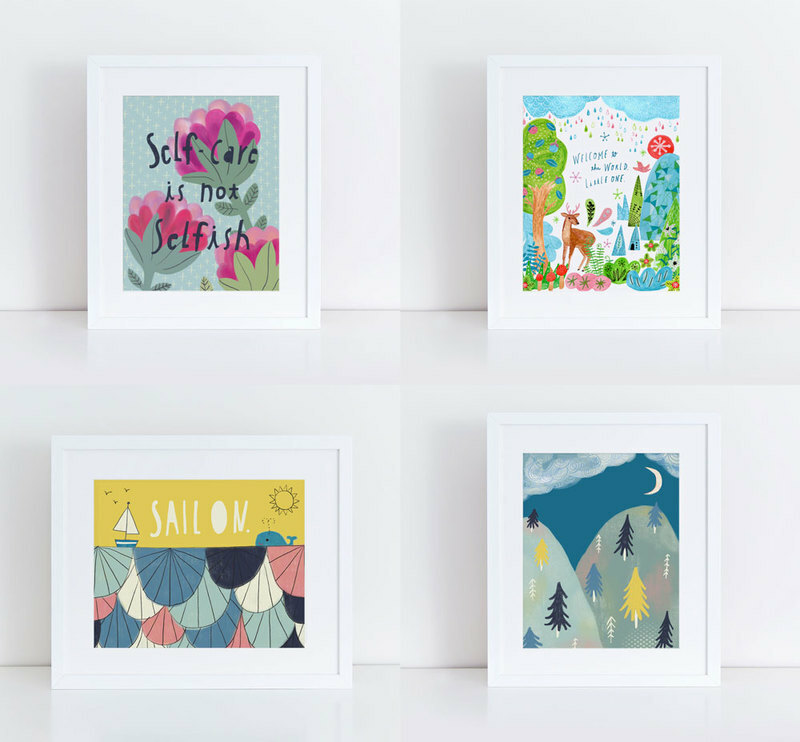 I need to be honest with you – I have not been super focused on keeping my etsy shop up to date lately. I made it a goal for today to put online some of the things that I made for a couple of art/craft shows, and I have accomplished the goal!